Natural Cycles, the fertility app that finds a woman’s fertile and non-fertile days with 99.95 percent accuracy, found that birth control choices tend to be based on a poor understanding of how our bodies and contraception works. With its innovative philanthropic incentive, the campaign hopes to improve contraception awareness to help couples find a method that matches their needs and improve their ability to prevent pregnancies. Natural Cycles vision is where every pregnancy is a planned one. Natural Cycles asked 3000 men and women across the US, UK and Sweden, basic questions about reproduction and contraception necessary to prevent pregnancies. 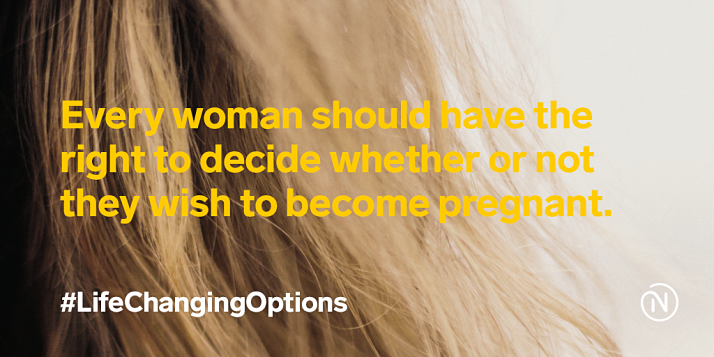 Study participants were asked about their contraception use, their feelings towards them as well as the science behind pregnancy. The survey revealed a surprising lack of understanding among respondents, with barely half answering the questions correctly. Birth control awareness was lowest among respondents in the UK, who only answered 45 percent of the questions correctly. Respondents in the United States, meanwhile, answered 50 percent of the questions right and Swedes came out on top, answering the questions right 54 percent of the time. When asked, 33 percent of British women on the pill do not know how the method works and almost 60 percent, more than the general population average, failed to answer pregnancy-risk related questions correctly. Furthermore, 72 percent of these women say they would prefer to use a natural method of contraception but results suggest that they are held back by their general lack of awareness. 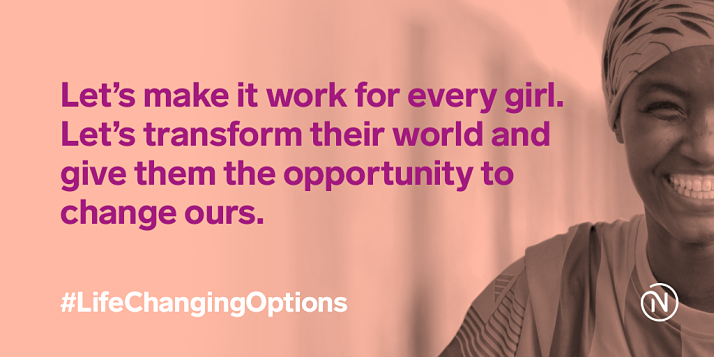 For every use of the hash tag #LifeChangingOptions, Natural Cycles the company will donate 1 krona to Kvinna till Kvinna, a non-profit foundation which educates and empowers women in the developing world. 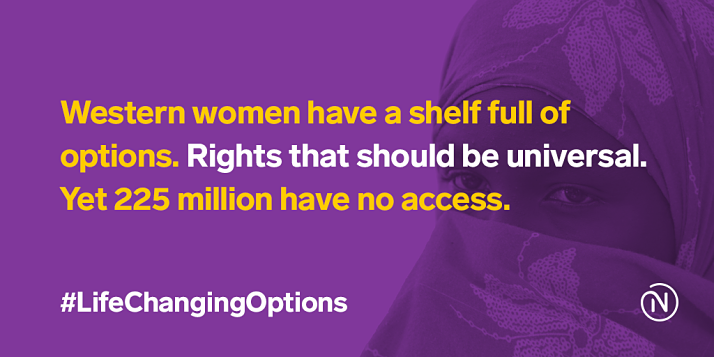 Our goal is to institutionalise the concept of “choice” by expanding options so that every woman can take charge of her body and future. NaturalCycles was founded by husband and wife, Elina Berglund and Raoul Scherwitzl. With PhD’s in physics, they applied their mathematical techniques to developing the NaturalCycles algorithm. Elina was a researcher at CERN and was one of the physicists that discovered the Higgs Boson, which lead to the Nobel Prize in 2013. The clinically proven app was launched in August 2014 with a mission to educate and empower women to take control of their fertility and future around a vision where every pregnancy is wanted. Beyond the app offerings, the company aims to advance scientific research in the field of contraception.